Nest — Florida Mechanical Group, Inc. Introducing the Nest Learning Thermostat, the only thermostat that programs itself in a week and turns itself down when you’re away. It's not only very simple to use, it also has a very beautiful design. 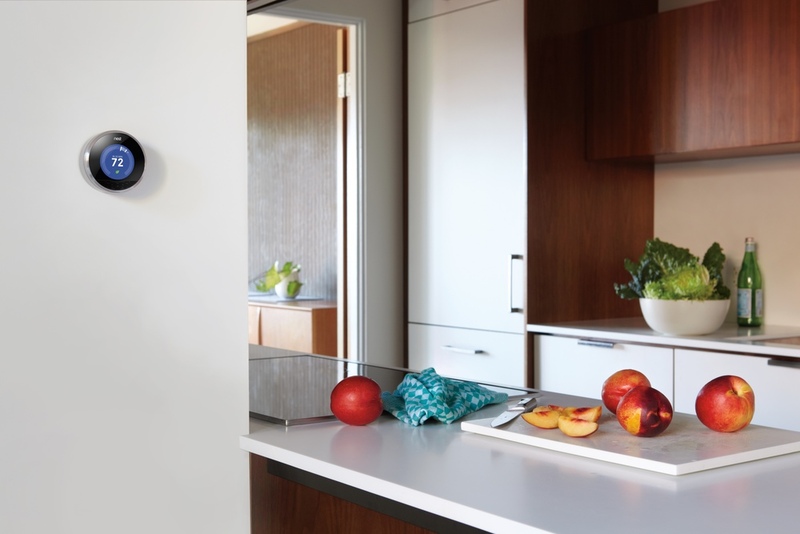 Nest helps you understand how your home uses energy so you can save more. 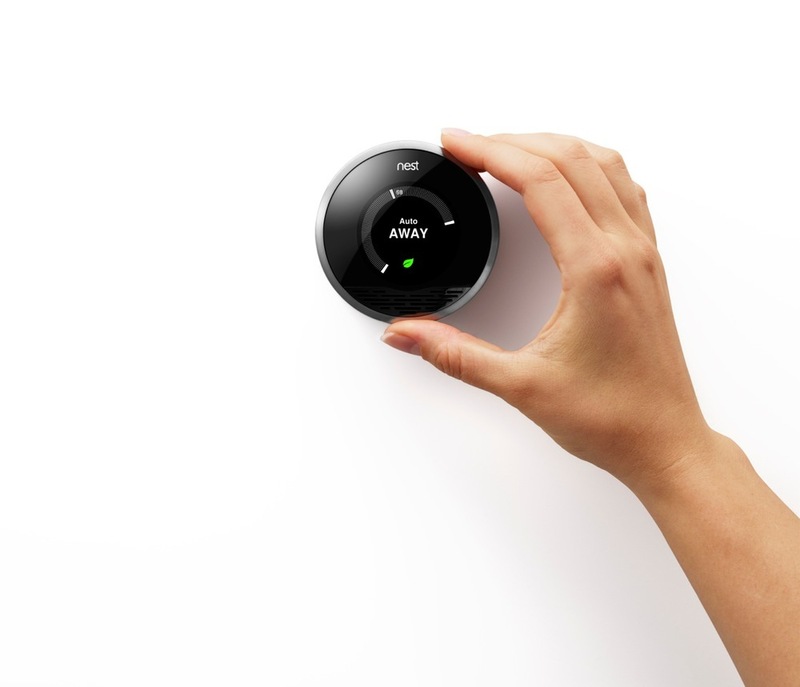 Recieve a free Nest thermostat with any new heat pump installation over 15 SEER. We are one of the first in the Tampa Bay area that have been Nest Certified.